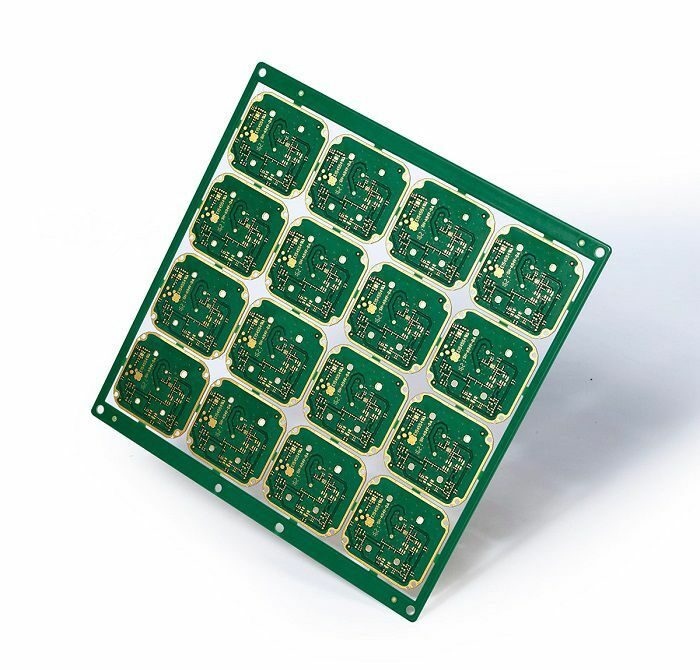 Semi flex PCB is a flex-rigid PCB, typically 4 layers, made entirely of FR4. 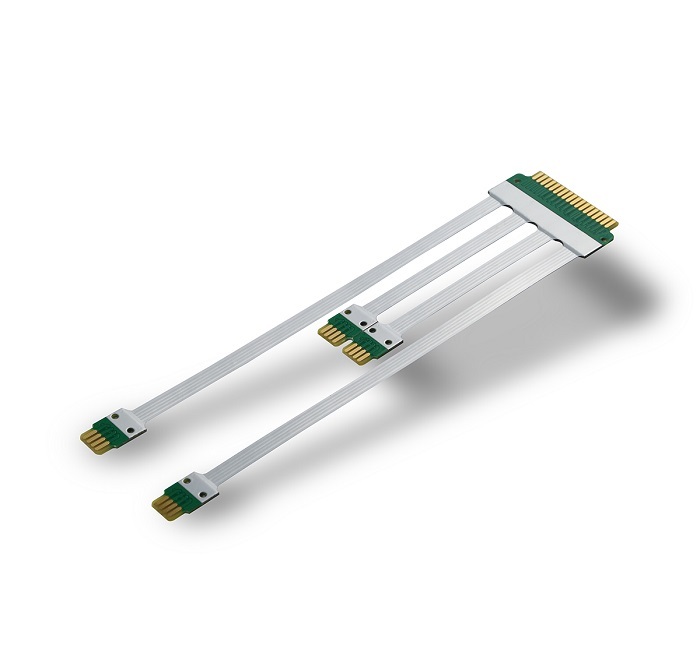 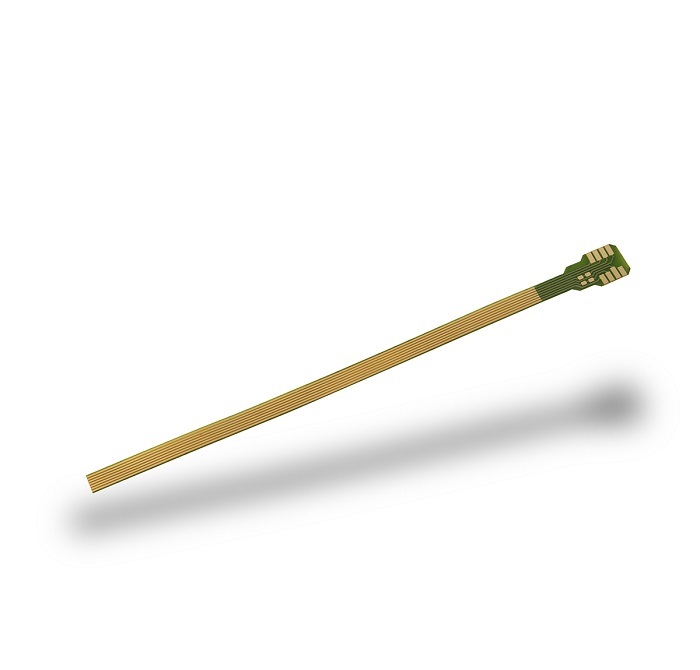 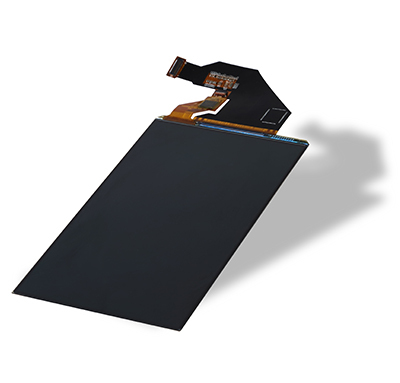 Unlike conventional flex-rigid PCBs, the flexing element is not polyimide but a thin FR4 core with two layers of copper specially treated to flex without cracking. 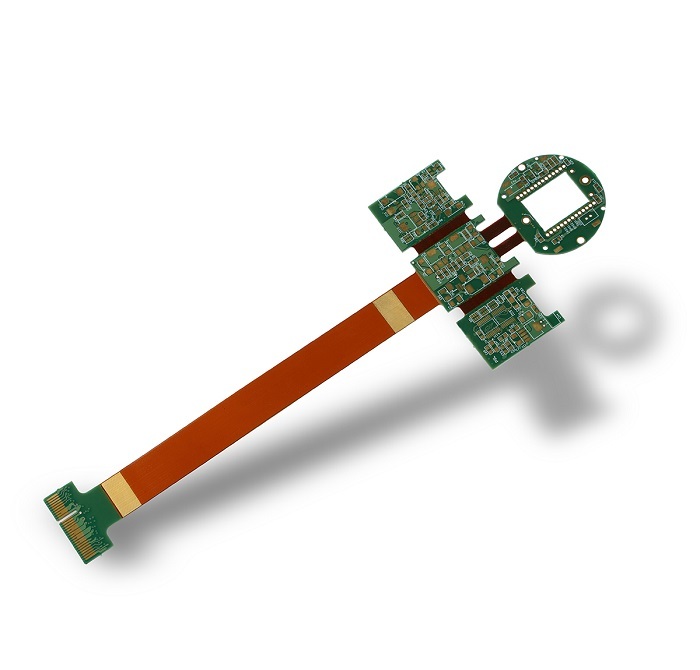 A less robust solution uses a depth-milled layer rather than a core. 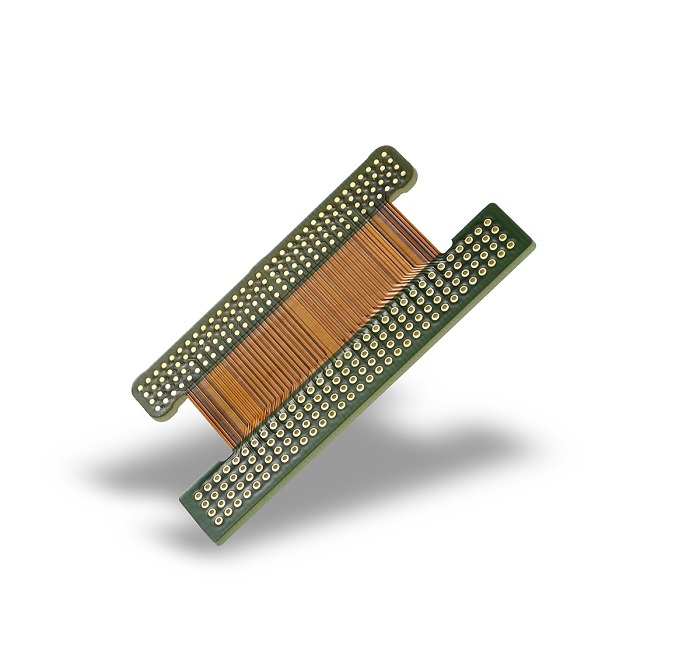 As with all types of flexible circuit boards, the semi-flex PCB will perform well in even the harshest environments, especially those featuring extreme heat. 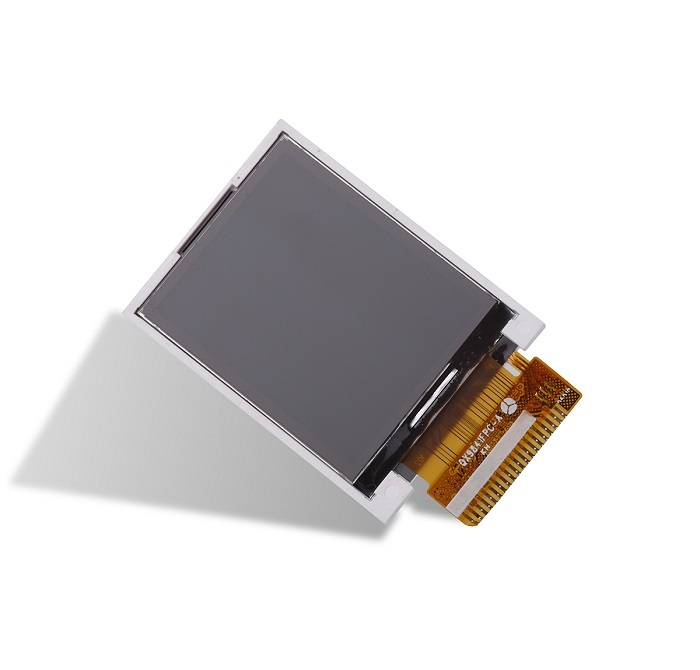 A semi-flex board is also easy to test, making it well-suited for prototyping.